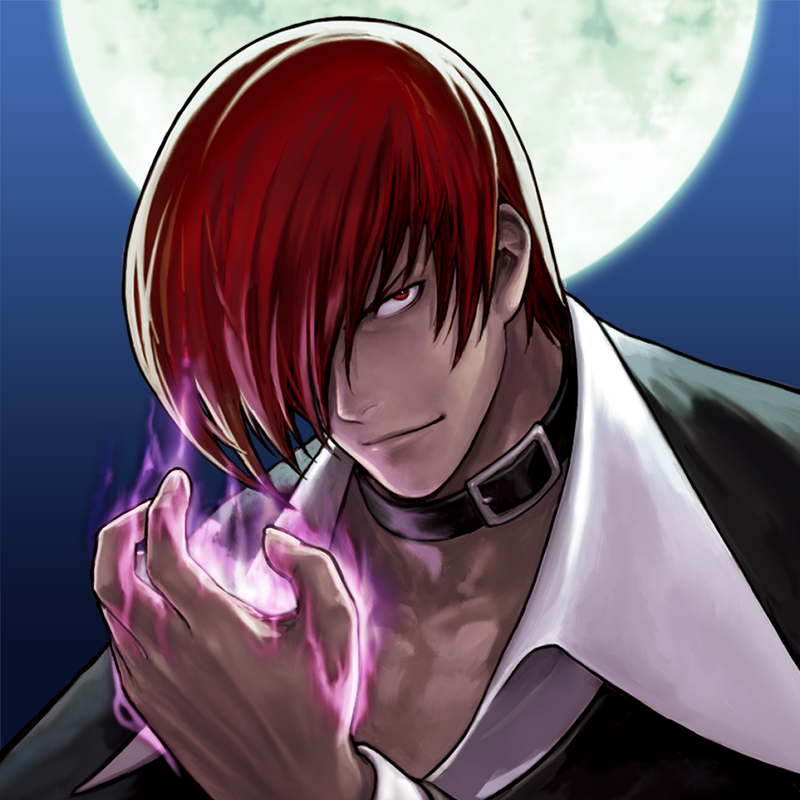 KOF ‘98” is praised among KOF fans around the world as being the ultimate compilation of “KOF ‘94” ~ “KOF ‘97” titles and for its fantastic game balance. 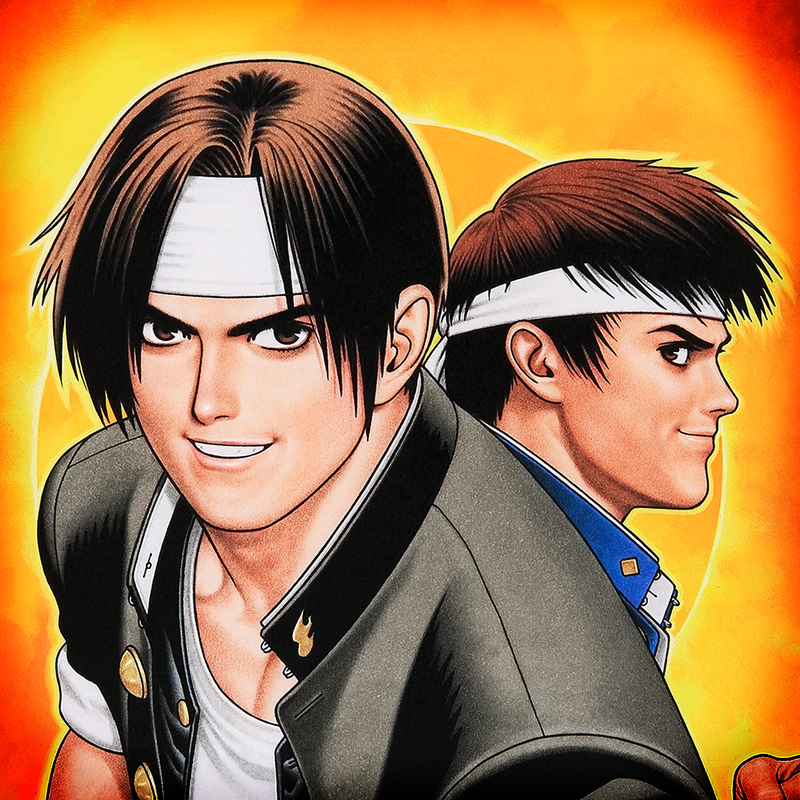 Moreover, this perfect port of “KOF ‘98” features 2 different gameplay modes, “EXTRA” & “ADVANCED”, and also includes a “TRAINING MODE” where you can master all your combos! 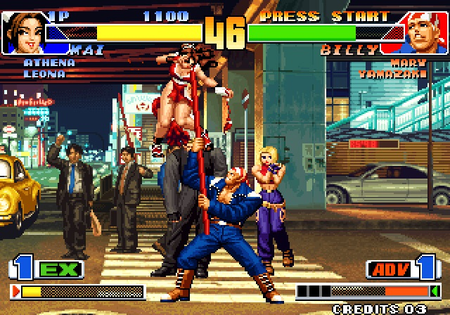 “KOF ‘98” is also compatible with Bluetooth game controllers for the best gameplay experience ever!! KOF '98 for iOS also features 38 playable characters, four- and six-button control schemes, and multiplayer battles via Bluetooth. 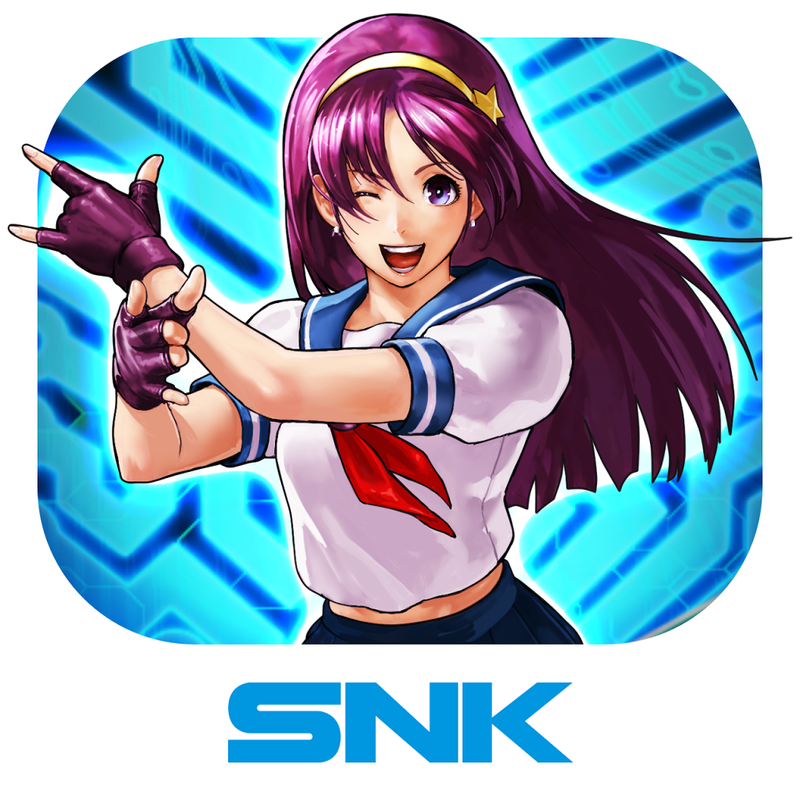 The King of Fighters '98 is SNK's fourth iOS release in the series, following the iOS editions of The King of Fighters '97, The King of Fighters-i-, and The King of Fighters-i-2012. 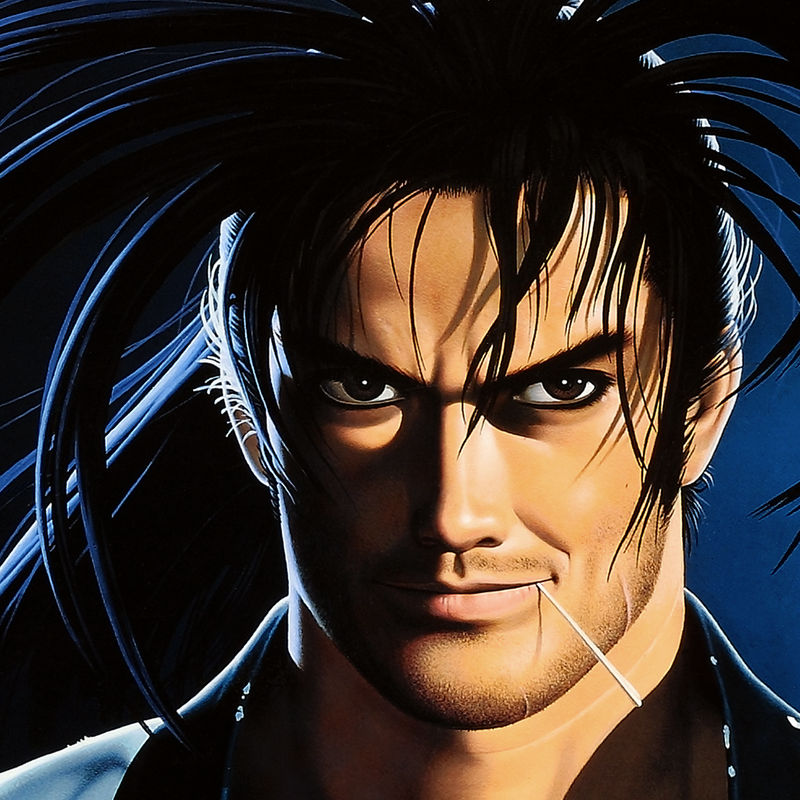 No release date has been announced by SNK for its launch, but the developer says that it's "coming soon." 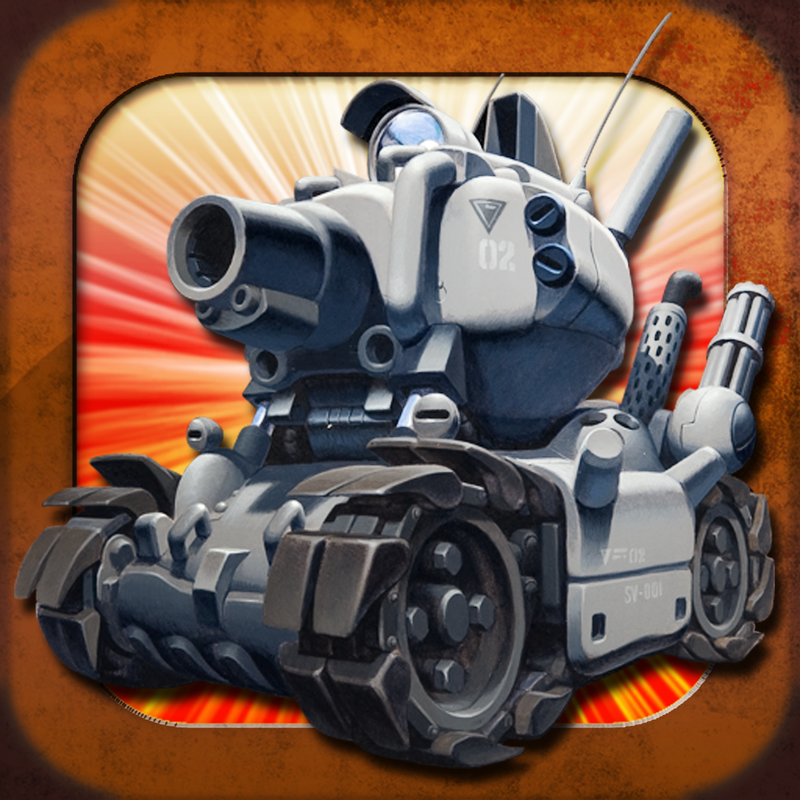 Last month, SNK released The Rhythm of Fighters, an iOS rhythm-based fighting game that features fan-favorite tracks from a number of SNK’s traditional game series, including The King of Fighters, Samurai Showdown, and Metal Slug. 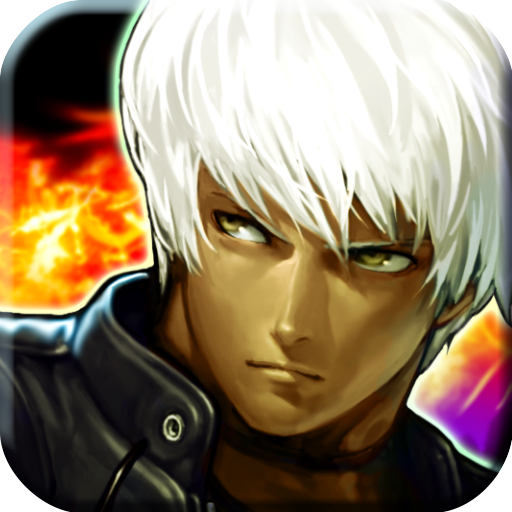 THE KING OF FIGHTERS-i 2012.